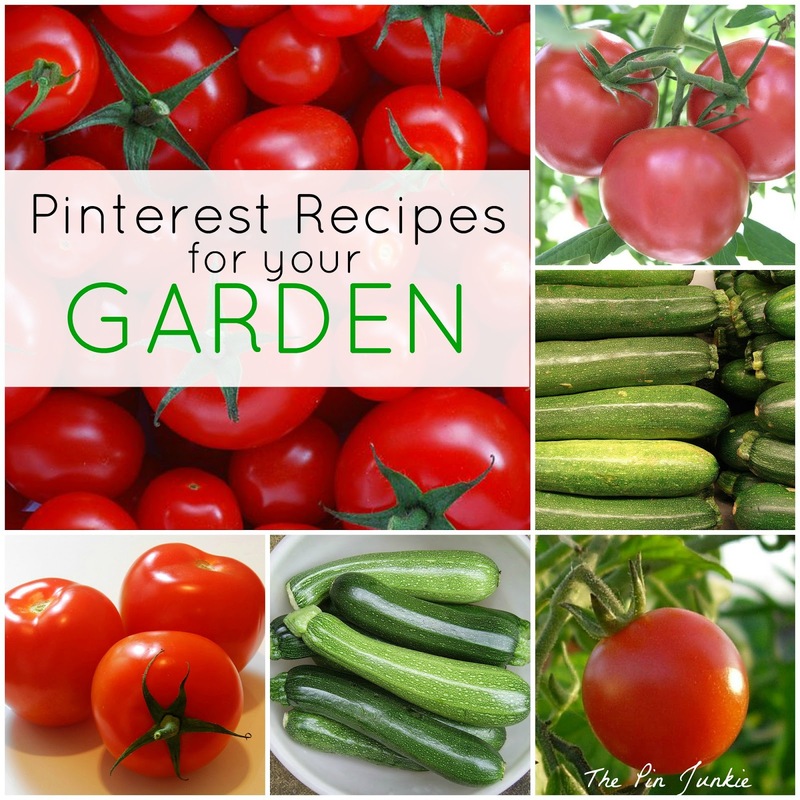 Do you have a garden overflowing with zucchini this time of year? Here's a great way to use it up. 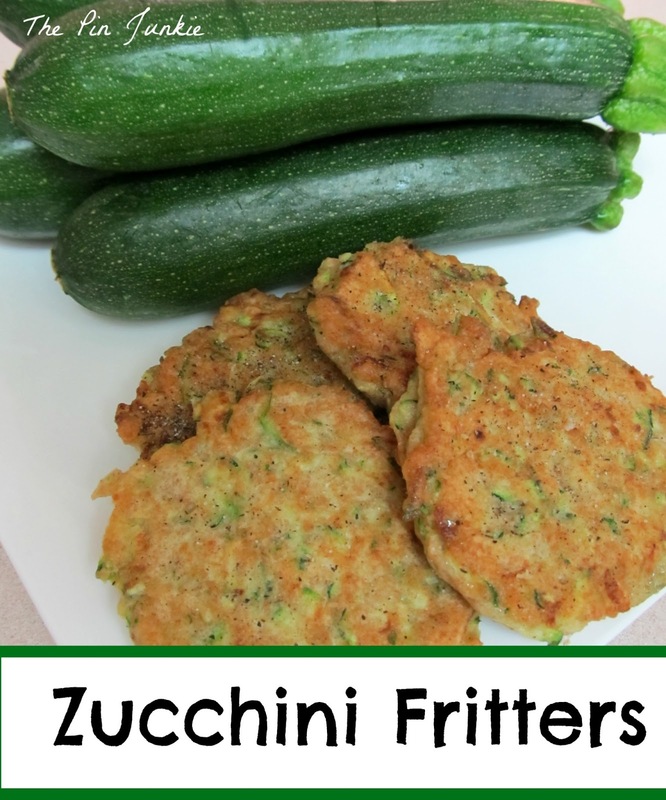 Zucchini fritters! The secret to making these is draining the liquid from the zucchini so that your fitters aren't soggy. They are so good and easy to make. It's just like making pancakes! Just mix some simple ingredients like flour, eggs, and fresh Parmesan cheese with some shredded zucchini and cook them in a skillet! 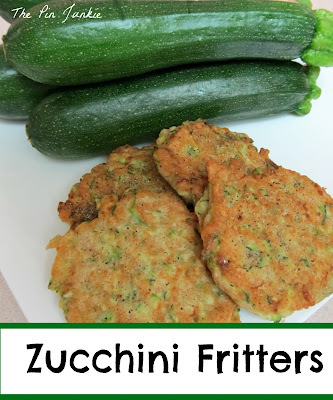 I have a couple different recipes for zucchini fritters pinned to my Pinterest recipe board, but this is the recipe I used. Inspired by multiple pins for zucchini fritters here, here, and here. Sounds like a great zucchini fritter recipe. I love it no matter how it's cooked. I also love your blog design. The design and your style of writing are simple and elegant. Thank you for your sweet comment Mimi! We're going to try and grow zucchini this year as everyone says they're easy and our pumpkins were such a failure. The fritters look fab!